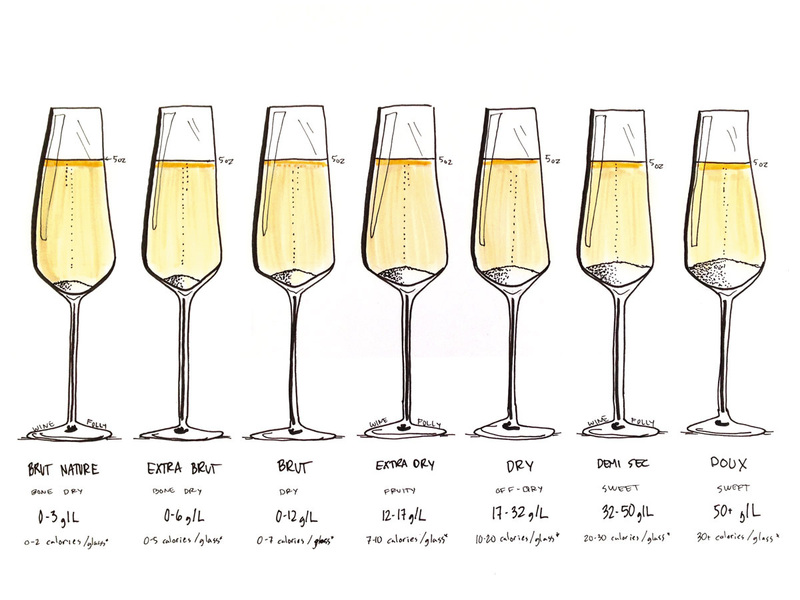 What can be better than clinking glasses with your friends and drinking champagne? 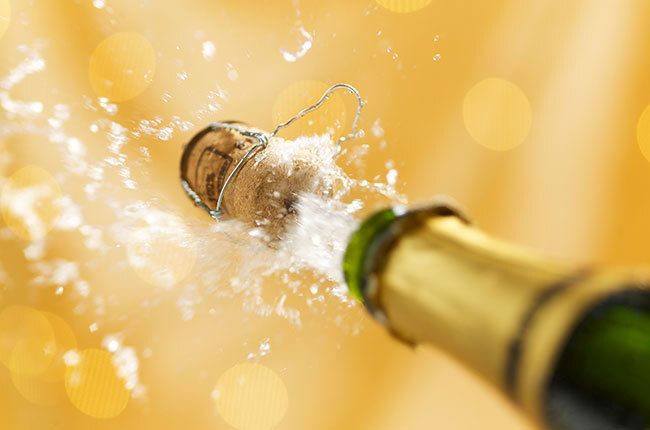 If you see yourself drinking champagne in your dream, it is surely a time to celebrate. 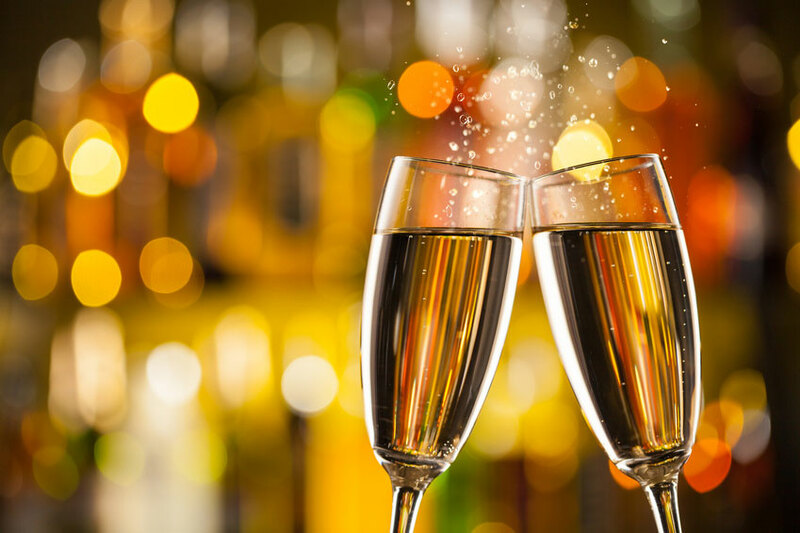 Champagne is one of the most expensive alcohols in the market and a drink that is bought when it is time to celebrate something. 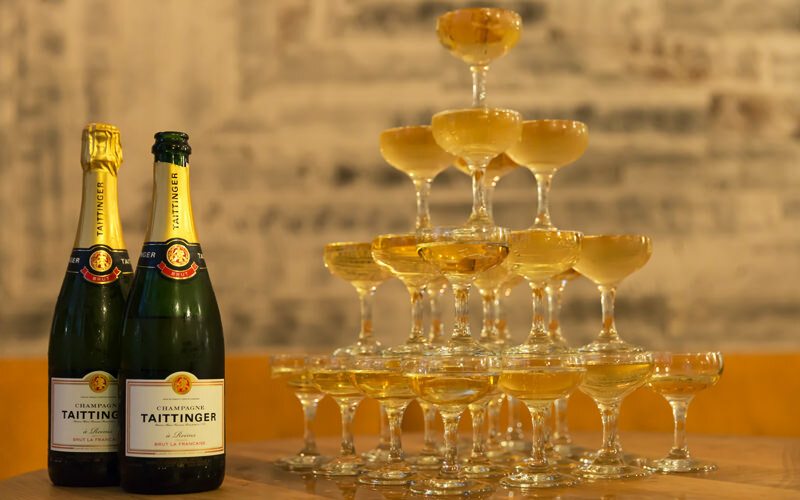 Champagne is a symbol of money. 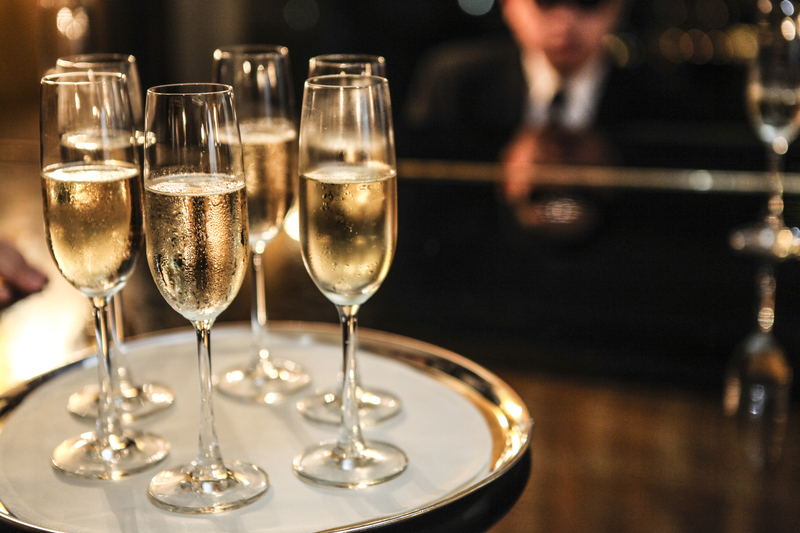 dreams of champagne are one of those dreams that are the most positive ones in every dreamer's life. 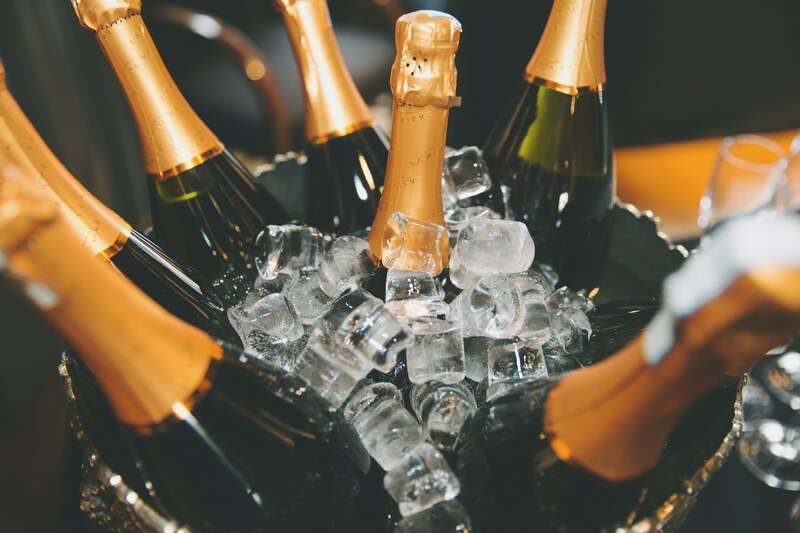 Dreaming yourself drinking champagne indicates luxury and money. You are going to earn a good amount of money in the coming time. 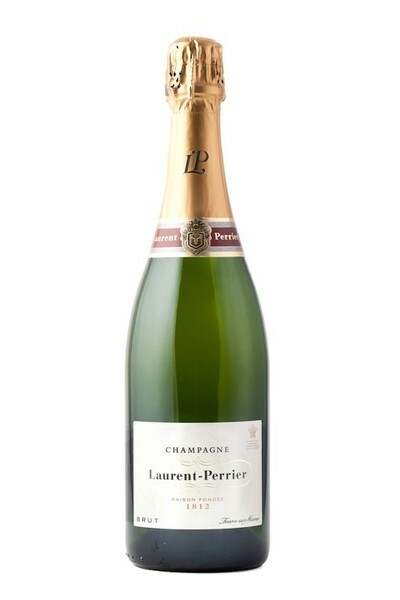 If someone gifts you a bottle of champagne, it indicates good fortune. You are going to get support in your waking life. 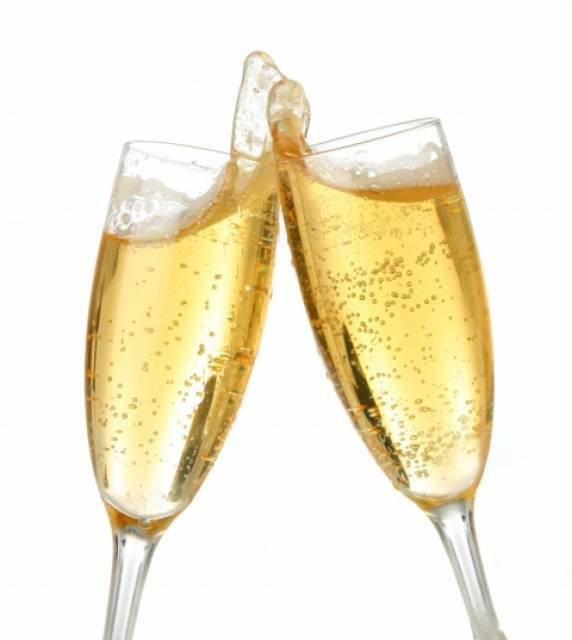 If a woman sees herself drinking champagne, it indicates loss in her private life. But she need not be worried about this loss, because it is not going to be a major one. 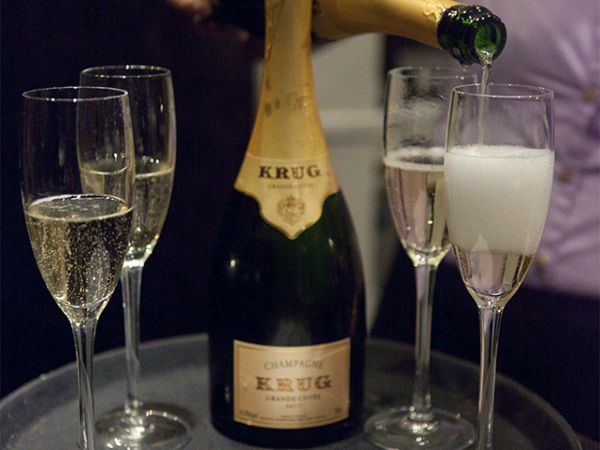 If a man sees himself drinking too much of champagne in his dream, it indicates loss of his finances. 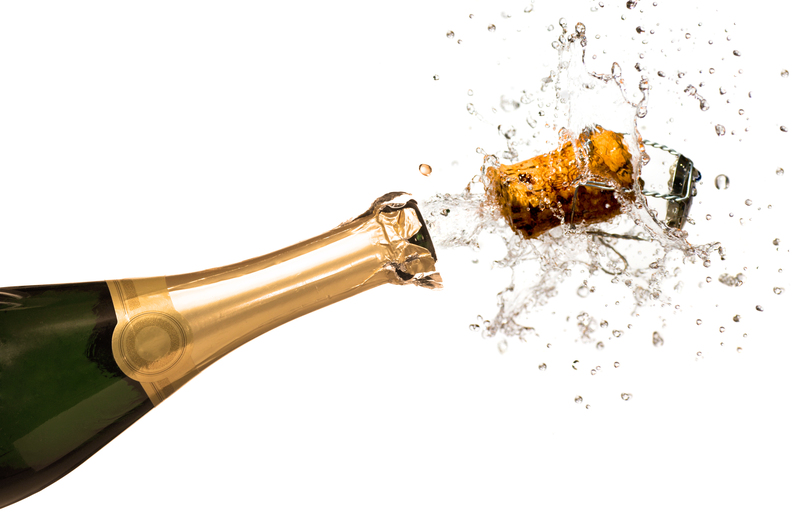 Breaking a bottle of champagne means that you have given up on something. you have yourself done something terrible to yourself in your life. It may indicate that you have ended a relationship that could flourish positively or invested in something you knew would not flourish. 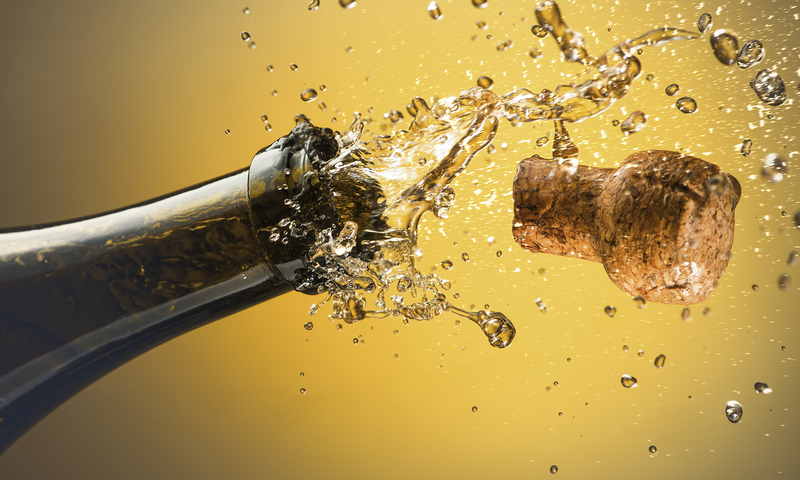 Drinking champagne with someone else may indicate quarrels in your life. It may depict your stress with the other person. When you sit with a glass of champagne in your hand, you start talking about different things and people, leading to various gossips. 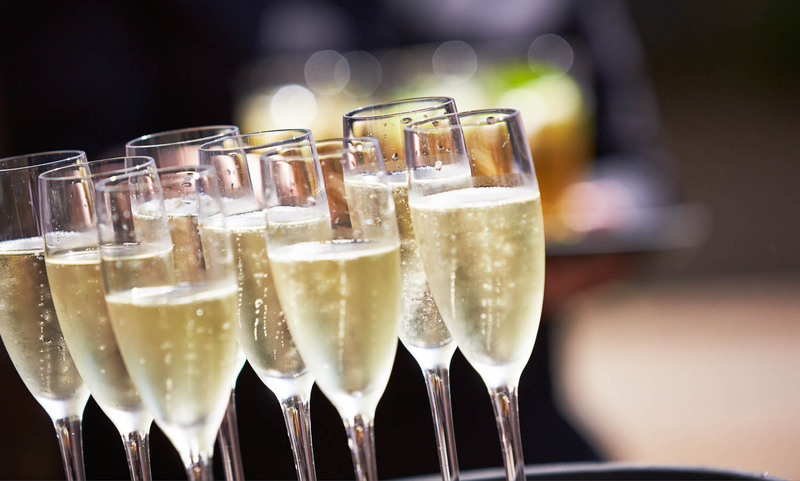 If you dream of sitting in a group of people, drinking champagne, it may indicate grapevine or gossip at work. 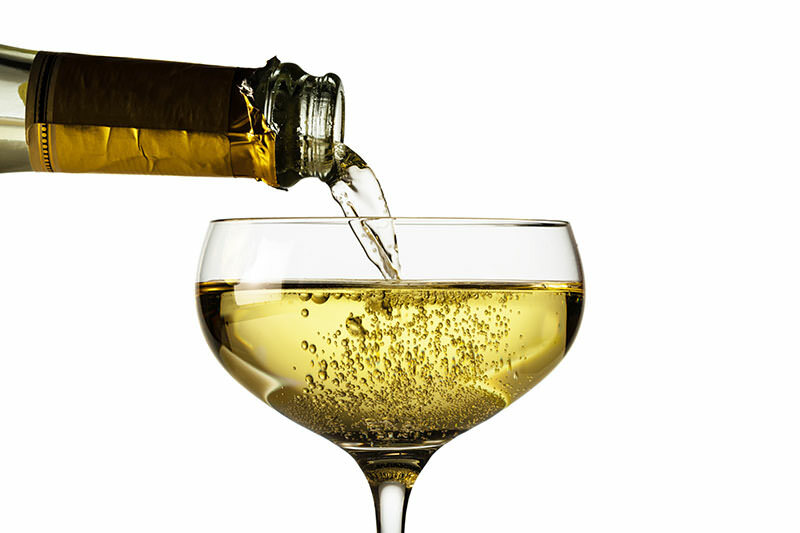 The night you dream of drinking champagne, stop revealing your secrets to anyone. Drinking champagne alone - Positive dream depicting financial gains in life. 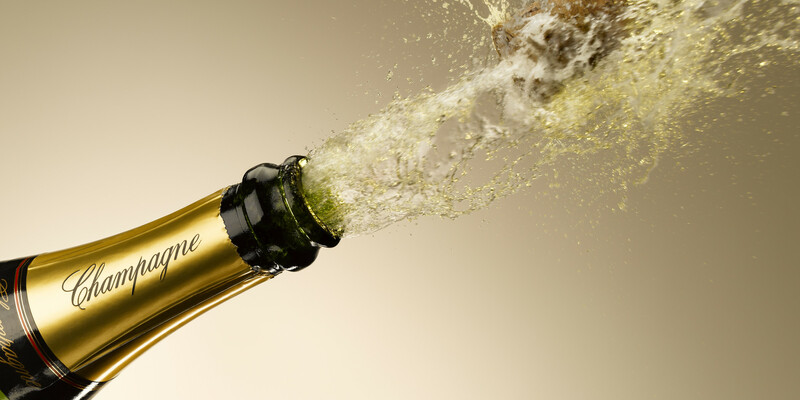 Drinking a lot of champagne directly from the bottle - Indicates greediness in your life. Don't be greedy for things. It is necessary for you to keep things as balanced as you can. Huge champagne bottle - If you get a huge champagne bottle, prepare yourself for some amazing good luck and financial gains!